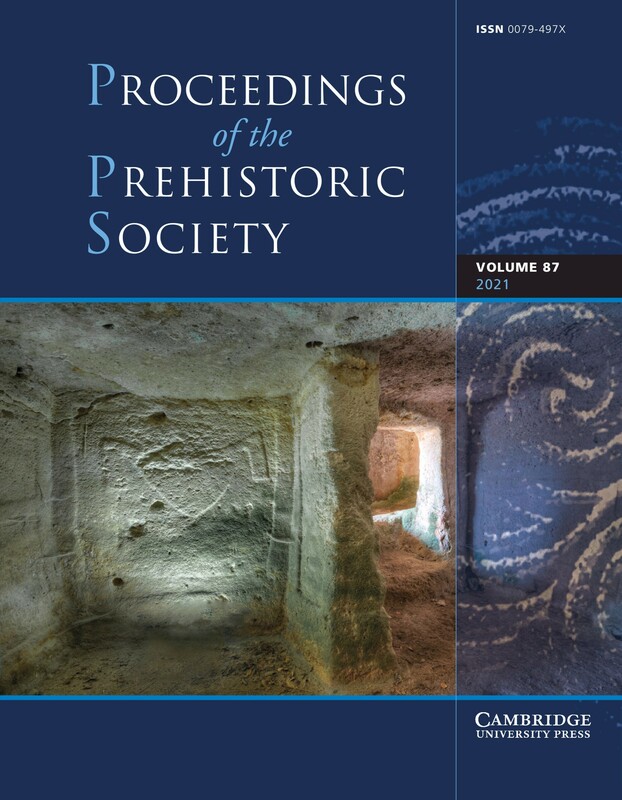 The Cambridge World Prehistory provides a systematic and authoritative examination of the prehistory of every region around the world from the early days of human origins in Africa two million years ago to the beginnings of written history, which in some areas started only two centuries ago. 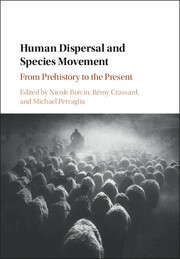 Written by a team of leading international scholars, the volumes include both traditional topics and cutting-edge approaches, such as archaeolinguistics and molecular genetics, and examine the essential questions of human development around the world. 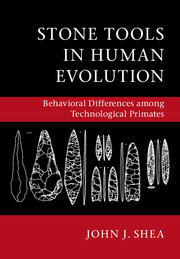 The volumes are organized geographically, exploring the evolution of hominins and their expansion from Africa, as well as the formation of states and development in each region of different technologies such as seafaring, metallurgy, and food production. 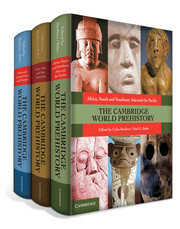 The Cambridge World Prehistory reveals a rich and complex history of the world. 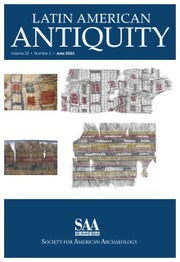 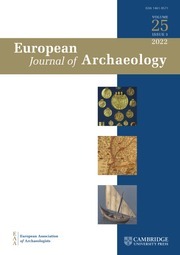 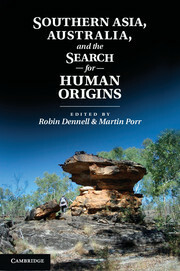 It will be an invaluable resource for any student or scholar of archaeology and related disciplines looking to research a particular topic, tradition, region, or period within prehistory. 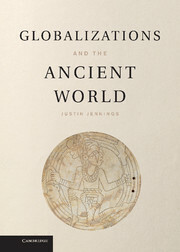 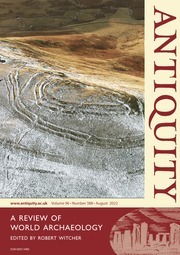 "This detailed, lavishly illustrated three-volume set provides a unique, very readable synthesis of available contemporary data from the combined disciplines of archaeology, genetics, and linguistics to delineate the prehistoric record for each geographic section of the planet in 104 essays by contributors from 20 nations … This is a valuable resource for college, university, and museum libraries." 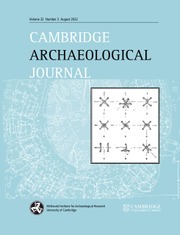 Colin Renfrew (Lord Renfrew of Kaimsthorn) is Emeritus Disney Professor of Archaeology at the University of Cambridge, where he is a Senior Fellow of the McDonald Institute for Archaeological Research. 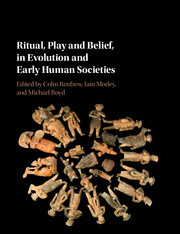 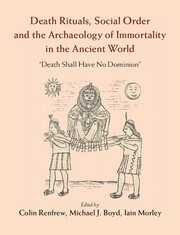 He is author of many influential books on archaeology and prehistory, including, most recently with Iain Morley, The Archaeology of Measurement and with Paul G. Bahn, Archaeology: Theories, Methods, and Practice, which is one of the standard textbooks on the subject. 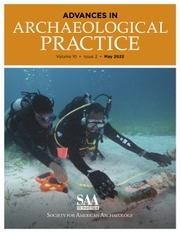 Paul Bahn is one of the world's leading scholars and popularizers of archaeology. 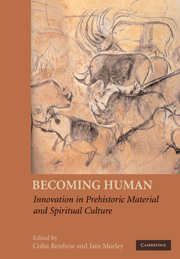 He is the author or co-author of more than thirty books, including The Cambridge Illustrated History of Prehistoric Art and, most recently, Prehistoric Rock Art: Polemics and Progress. 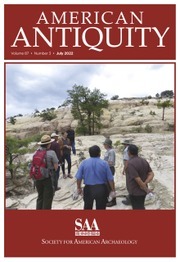 His articles have appeared in many newspapers and magazines, including Nature, and he is an editorial consultant to Archaeology Magazine, DIG, and the Rapa Nui Journal.